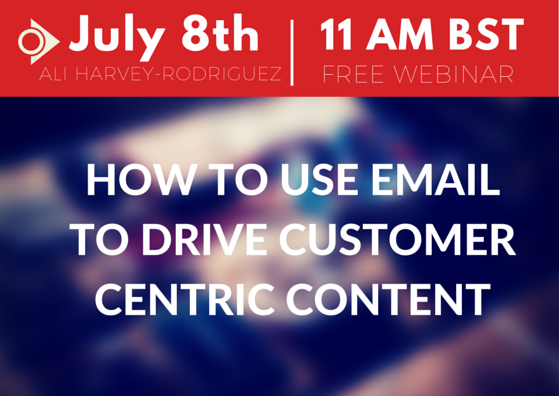 When you think about email, do you think about getting to the inbox? Email Marketing goes so far beyond that now, so the collecting email addresses is more important than ever. In this unique insight into the power of email marketing across multiple channels including UX, Search, Social and Email, you'll learn to fully appreciate the true power of an email address in a customer centric digital landscape.